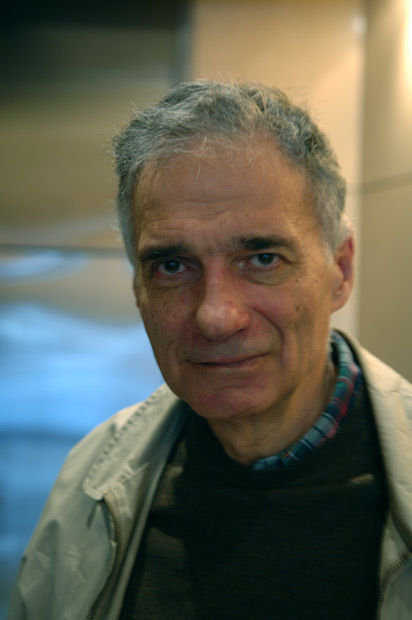 Ralph Nader is a fellow member (honorary) of Veterans for Peace. If any veterans need a reason to join VFP: Depleted Uranium. Keeping it out of the U.S. Arsenal might cause a few second delay in the destruction of enemy armor, but using it is said to cause generations of birth defects. I checked out a governement website, that might possibly downplay depleted uranium. They say it is safe, and 40 percent less radioactive than uranium.